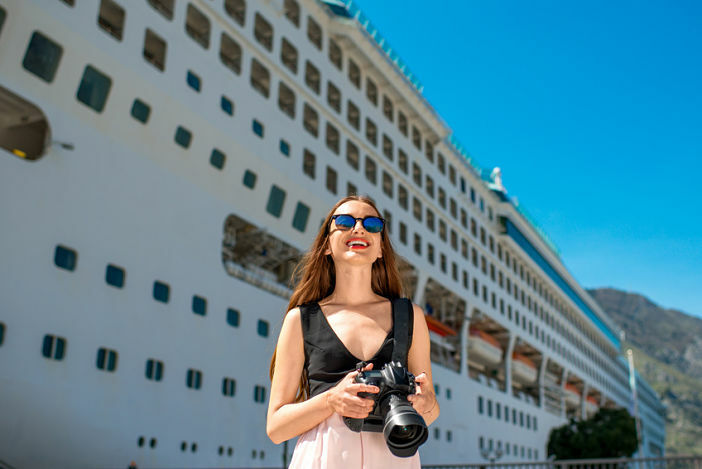 You are at:Home»Cruise Lines»Carnival Cruises»What is Carnival’s Shore Excursion Best Price Guarantee? There’s nothing quite as annoying as forking out hard earned cash for a product or service, then finding the exact same thing for a cheaper price. Carnival Cruise Line understands the frustration which is why it offers its passengers a ‘Shore Excursion Best Price Guarantee’ promise. But what exactly does this mean? Read on as we check it out! Carnival Cruise Line is synonymous with fun which is why if offers its passengers a colourful collection of shore excursions cherry picked to please families, couples, friends and solo travellers alike. Whatever the interest, Carnival is guaranteed to have a shore excursion that delights. Across its fleet the line provides almost 1200 shore excursions taking place in over 50 ports. The line tries its absolute best to ensure that it offers passengers the most competitive prices on the market, however sometimes things slip through the net. If a passenger finds a similar excursion at a cheaper price Carnival will offer a 110% refund in the form of on-board credit. If this happens they’re invited to fill out a refund request form on the Carnival website. It’s as simple as that! Carnival Cruise Line understands the frustration which is why it offers its passengers a ‘Shore Excursion Best Price Guarantee’ promise.